Crude oil prices have strengthened and the energy sector has rebounded on the stabilizing price outlook. 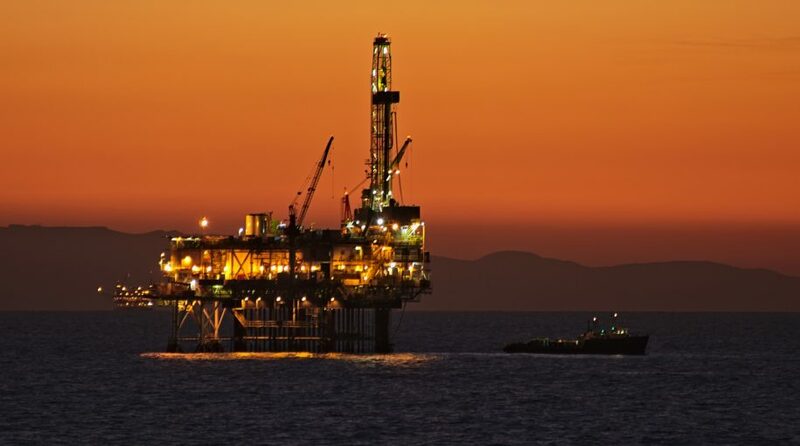 However, the exchange traded funds that track the broad integrated oil industry has fallen behind the oil explorers, which may open opportunity for traders to capitalize on a potential catch-up play. “I think there is a rosier picture of a ‘catch up’ after a clear breakout to the upside if someone is looking to play a convergence between the two,” Inkoo Kang, Portfolio Manager at Direxion Investments, said, referring to the divergence between the Energy Select Sector Index and S&P Oil & Gas Exploration & Production Select Industry Index. Over the past three months, the Energy Select Sector SPDR (NYSEArca: XLE), which tracks the Energy Select Sector Index, increased 15.7% while the SPDR S&P Oil & Gas Exploration & Production ETF (NYSEArca: XOP), which follows the S&P Oil & Gas Exploration & Production Select Industry Index, advanced 28.6%. Meanwhile, the 3x Daily S&P Oil and Gas Direxion Daily (GUSH) jumped 97.9% and 3x Direxion Daily Energy (ERX) surged 48.5%. ERX tracks the 300% daily performance of the Energy Select Sector Index and GUSH tracks the 300% daily performance of the S&P Oil & Gas Exploration & Production Select Industry Index. However, with the overall oil market looking stronger, the broad integrated energy segment could have a chance to play catch up, potentially opening an opportunity for traders to capitalize on any further upside.